If you are only aware of the “Personal side” of the “Facebook” it is time to get acquainted with it’s business side. Facebook offers great marketing platform especially for startup and SMEs to promote their products and services to the global audience. With 845 million users, Facebook has become an increasingly useful tool for brands, and it is important to have a strong presence on the social network. 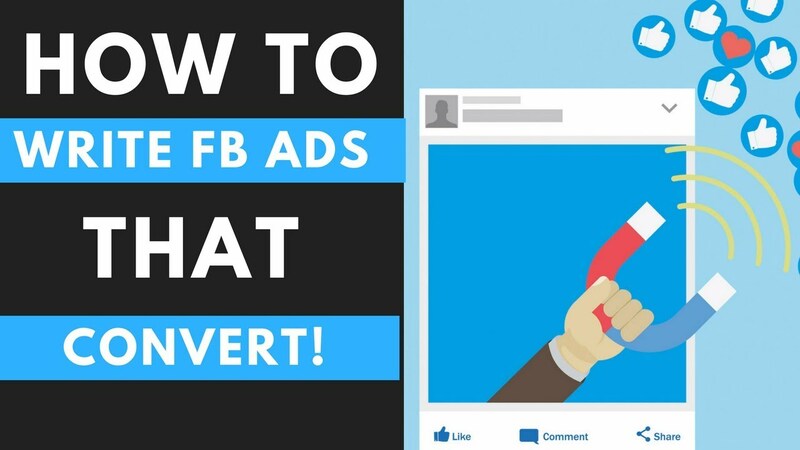 Whether your prdocuts and services are fully established or just starting out, launching a Facebook marketing campaign can seem overwhelming. But, it doesn’t have to be a timely or expensive process. There are several small and simple things you can do for your brand on Facebook. In fact, some of these marketing tactics are used by the biggest brands in the world. As for measuring ROI, 37 % in 2014 indicated they could do this; and in 2013, the percentage was only 26 percent. Contrast those numbers with the 87 % of businesses surveyed reporting that they planned to increase their investment of time and money on social channels. In short, most of the small businesses have no idea what social media is doing for them, yet they continue to invest time and money there every day. This is akin to going to a really expensive gym for several hours a day, yet never getting on a scale or assessing yourself for improvements in health and appearance. It’s; time to pay attention, because, with Facebook, the use of precise targeting, effective bidding, the practice of first, sell/second, create content and, finally, close monitoring of the rules (so you don’t get kicked off), you can find rewards with ready-to-act prospects that will fill your business sales funnel. Ready for your products and services to get in front of the 845 million? SME Joinup helps you associate with top Facebook marketing service providers for small business India. 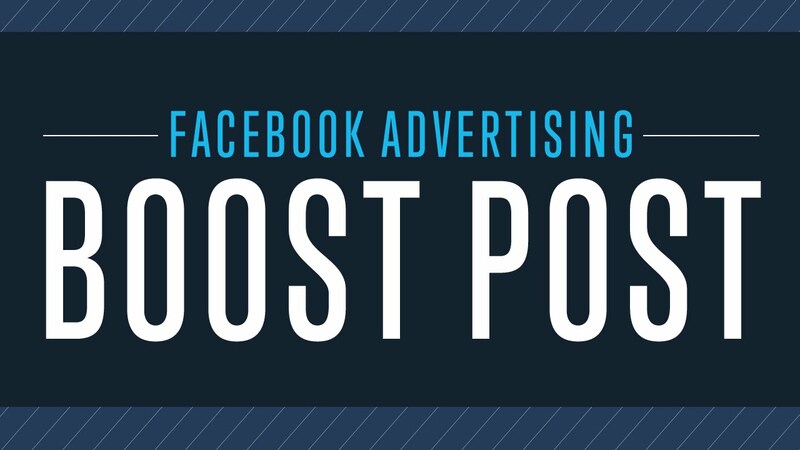 With over one billion daily active users as of September 2015, Facebook is the most popular amongst advertisers than ever. While Mark Zuckerberg regularly grace the tabloids, there are few facts that go unnoticed regarding Facebook Ads and stats about the social giant. Use the right call-to-action buttons: Different options fit different businesses, so choose wisely when deciding between “Call Now,” “Send Message,” “Contact Us” and all of the other available alternatives. Monitor local insights: Local insights, introduced by Facebook last week, provides access to aggregate demographics and trends associated with nearby users, even allowing business owners to zero in on the optimal times of day to reach potential customers. Try out local awareness ads: The “Get Directions” call-to-action button can help retailers drive potential customers to their brick-and-mortar locations. Turn on page messaging: Page messaging allows small businesses to easily and concisely answer questions about their offering in general or specific special events. Set up a saved reply: Saved replies allow page administrators to more easily deal with high volumes of messages by creating templates for frequently asked questions. Readers: Anything to add? Of Course…. We take with a simple example- Make the yummiest burgers you can. The point here is simple. Aim to be the best in whatever you do. If that means creating the most engaged community around concept cars or flipping burgers in a masterly fashion, so be it. Make your dedication to perfection your USP. Give your customers the best possible experience that you can provide considering your resources, and you will be surprised how far your honest efforts will take you.When people are happy with you, they are also likely to be great advocates for you. And you know what happens next – one person likes you, their friends catch on to it, and so it goes. Customers liking you should not be confused with them “liking” you on Facebook, though both are equally welcome. While no studies have been carried out on the relationship between customers loving the products and “liking” the company on its Facebook page but surveys indicate customers aren’t easily moved to “like” business pages. What are the chances of your small business making it to this list? That’s for you to answer. But think of it this way: how many companies do you personally like and how many have you formally given a thumbs-up on their Facebook page? A silent following is a following, too. Don’t get too caught up in the number of “likes” you receive. Instead, look at the number of subscribers you have and work to expand that. Give people an incentive to join you. Remember, for anybody to let you into their personal circle, you will have to offer them something of value in return. This could be in the form of useful content, discounts, better customer service or incentives of any other kind. People take their Internet in their pockets wherever they go. If you want to reach the maximum number of people, you have no choice to make it mobile friendly. Make your website compatible with all the major web browsers. If you can create an app for your business, awesome! You are dealing with tech-smart people now, so keep up with them to improve your chances of getting into their good books. The mind boggling stats will never end . It is a medium where the average Facebooker spends at least 20 minutes every day, and that is a valuable window for any and every business. Maximus Leads make your Facebook marketing productive at affordable rates, wondering why you haven’t started sooner. When you get Facebook likes, more people will see your content. 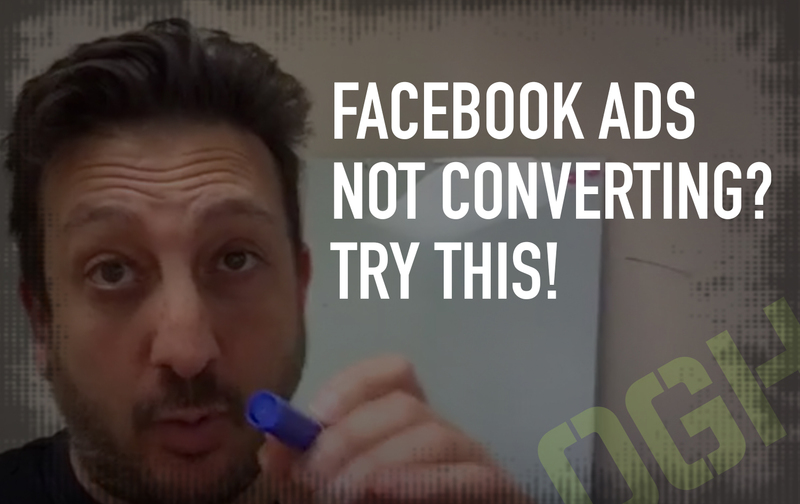 You can promote new services, new products, new projects, or just your personality when you buy targeted Facebook fans that are connected to your demographic. 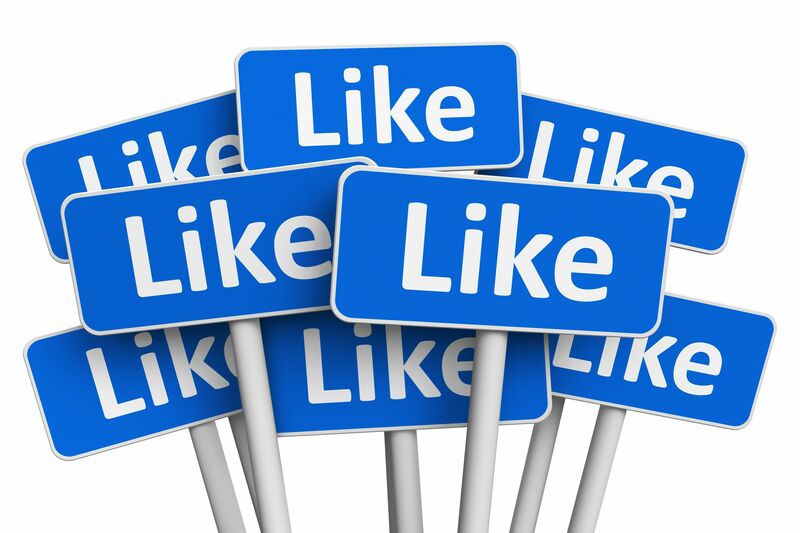 If you have ever wondered how to get Facebook Likes, then Maximus Leads is the answer you have been searching for. As a professional Internet marketing & Social Media Marketing services company, our qualified social media marketers have provided professional Facebook & Twitter marketing services in India. Their Facebook marketing services will result in a substantial increase in targeted traffic to your website, thus resulting in more leads and sales. Having been in the business over ten years, we have a very strong reputation and capability in the social media marketing services industry. Their client name include names like: Tata Group, Godrej Group, Aditya Birla Group, Tata Motors, AMW Group, DOW Chemicals India, IRIS software, Axis Bank, Mahindra and Mahindra. Dot Corps have been on the top of our clients list for Facebook marketing right from our start and the reason behind this is the hard work of their team and their dedication to fulfil the requirements of our clients. They have successfully completed numbers of successful campaigns on Facebook and are regularly updating our methodology in order to improve our services. Dot Corps is an open friendly and approachable team who enjoys interacting with the clients. With over decade’s experience, the company have the skills and knowledge required to produce high quality work. Their engineers are experts in web technologies, are constantly learning to ensure that they are always at the forefront of the technology. The team loves web standards and uses to put to best practices, creating websites and applications that are easily maintainable. Dot Corps have made a mark in the IT world by catering the clients with their needs with perfection and maintained quality. Some basic needs of clients are their specialties including high reliability, comprehensive accuracy, confidentiality, and many more. The company is very true to our commitments and the professionals avail continuity to clients ever. Their highly cost effective and qualitative services are provided with complete client satisfaction and appreciation from them. The company is getting recommended by the clients because of the high class services offered. 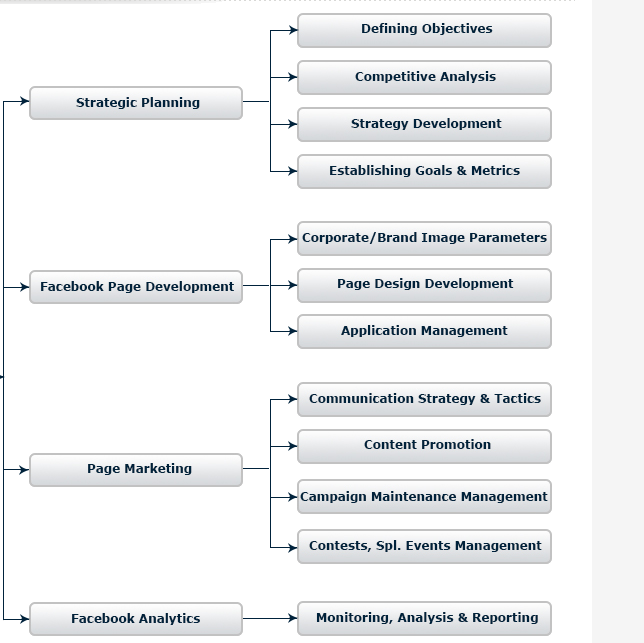 Optimization Systems provide comprehensive and well planned Facebook Marketing campaign strategies for companies. Their team can target your audience by geography or specific demographics as age, gender, location, interests, relationship status, activities, networks and more. The advertising campaigns and micro sites they develop are designed to increase brand awareness, fan base and sales! . Optimization Systems is the best professional Digital Marketing Company in India with lots of creative minds ready to boost your business. The primary motto being providing premium services at affordable prices helping you to optimize your way towards success. Optimization Systems caters to clients who require an intensive, full-service approach to search engine marketing. As experts in the search engine optimization and marketing industries, the management and employees of Optimization Systems have a proven track record for crafting effective Internet marketing strategies with measurable, long-term results. Click n Join offers the most competitive marketing campaign on the world’s largest social networking platform. With their Facebook Marketing Services helping brands have a strong social media presence. They deliver competitive Facebook Marketing Services customized to suit the social marketing needs of your business, helping you bring up your brand vulue on the web and connect better with your target audience. Established in the year 2015, Click n Join is here with a mission to enhance the value of your Brand and reach out to your customers in today’s modern era of Digitalization which is now also known to us as Digital Marketing. Good business needs strong introduction. They are here to serve from emerging to established brands in various industries. They aim to design and redesign your Brand by creating a memorable website just for you and your audiences with an emotional connection in every click they experience on your website. 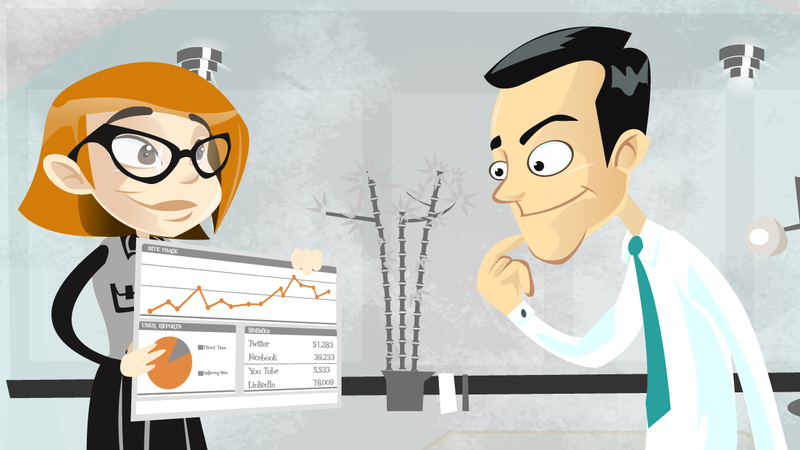 How Does SEO Help Increase Web Traffic On Your Website?